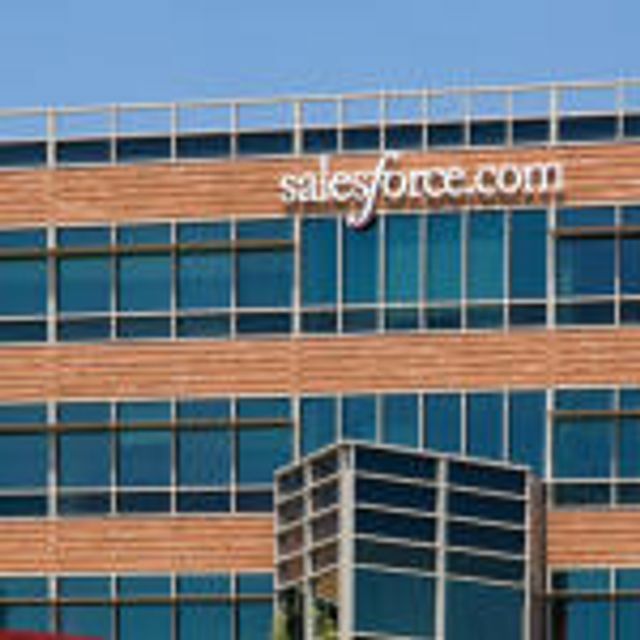 Salesforce is well on it's way to becoming the first enterprise software company to reach $10 billion. With the army of partners, customer and apps the ecosystem is worth an estimated $272 billion. I must admit, I find the above fact quite breath-taking, however, looking at the future and the recent IDC report it is likely that this will create more than 2 million jobs both directly and indirectly by 2018. In fact, a recent IDC report found that the Salesforce ecosystem is expected to create more than 2 million jobs directly or indirectly by 2018. This economic development is largely due to the community Salesforce has created. The company’s ecosystem of partners, customers and apps currently generates 2.8 times the revenue of Salesforce itself and is expected to grow to nearly four times as large as Salesforce.